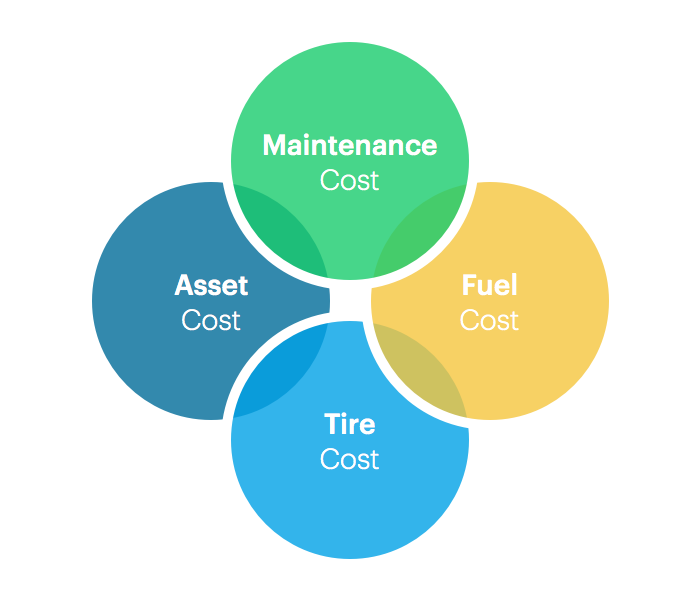 To be a better fleet manager, you need to understand four major cost factors of your fleet. Most fleets in the United States are 50 units or fewer, and many of these are managed either directly or indirectly by the owner of the company. 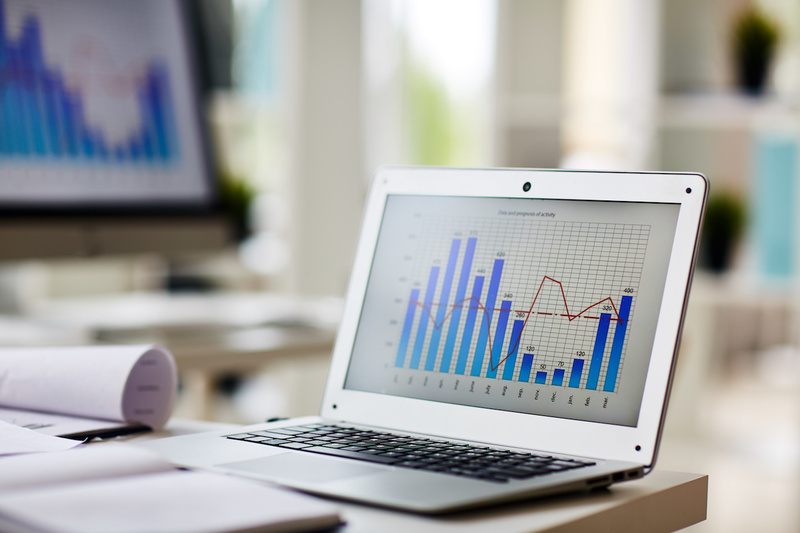 The process of business growth was likely organic with the owner starting the business as an individual or with a small group, and growth occurred over time. The owner has focused on the core business function, customer development and retention. The fleet grew in response to business growth. Some attention was placed on getting good fleet equipment that fit the business model and provided a support tool. Now that the company has attained a level of success, the owner is focused on becoming a better facility, personnel, vendor and fleet manager in addition to managing his core business. The phrase “better” would indicate that the owner knows that there are some processes and best practices that can be employed to control the costs of supporting the business. While juggling these areas of interest, the owner has divided the responsibilities among dependable people within the company. Charged with their new responsibilities, each appointed manager begins researching their respective areas. The newly-assigned fleet manager has subscribed to multiple fleet-focused publications, performed in-depth online searches and has likely become totally confused. A great starting point in fleet management research is the Automotive Fleet Annual Fact Book Guide. This guide spouts mounds of facts and figures surrounding fleet management that are very useful. Applying the many bits of information found in guides like this and through other research, however, is not as easily as it sounds. 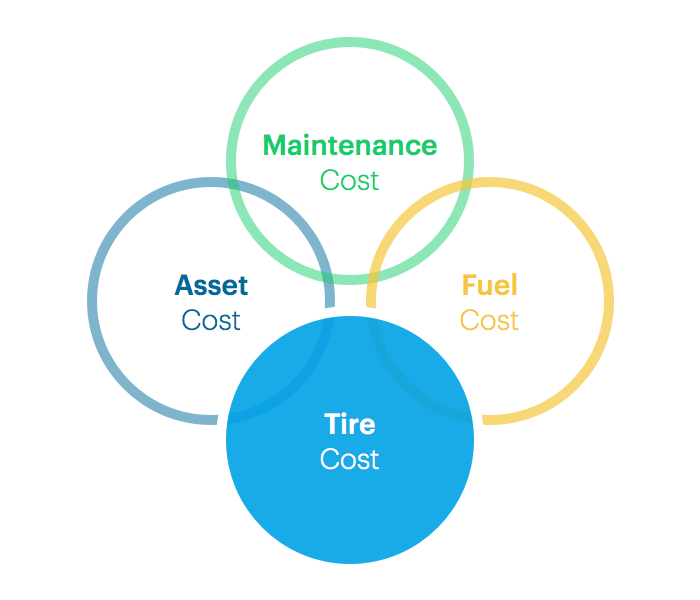 Over the next couple weeks, we’ll continue this series by outlining each fleet management cost area, discussing how they apply to your business and looking at ways to think “outside of the box” in order to drive costs down. Get content from all six parts of this blog series delivered directly to your inbox. Sign up here! Lori is the Director of Marketing at Fleetio and a seasoned B2B marketing and automotive advertising expert. 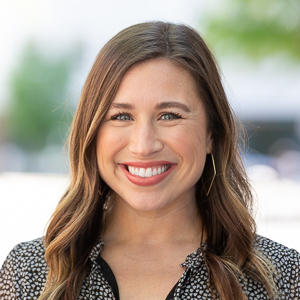 When she's not nerding out on marketing metrics or podcasts, she is binge-watching Netflix crime dramas with her dog, Fitzgerald.